years of experience to the table and they're not afraid to roll their sleeves up and get down and dirty to solve plumbing issues. i Run is licensed, bonded and insured and indeed offer that necessary emergency service, 24/7. 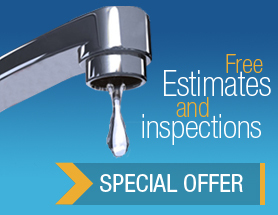 i Run Plumbing adheres to highest standards of honesty, integrity and cleanliness.